From A to Zinc, this store has you covered. Zinc Details is one those places that you'll want to move into. 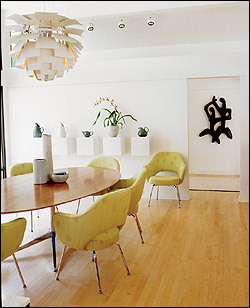 Owners, Vasilios and Wendy Kiniris, created a place that's as visually stimulating as it is upbeat. 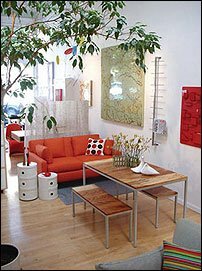 When you're there, you can see why Knoll selected them as its designated "Knoll Space" retailer in Northern California. Their fresh collection of national and international items are collected from all over the world, from Japan to Scandinavia. Now you can collect them too and create a Zinc Details home of your own.